One representative of the World Health Organization. 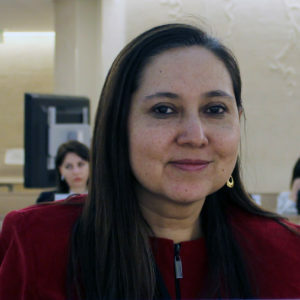 Marta Maurás Pérez is Chile’s former Ambassador and permanent representative to the United Nations and other international organizations in Geneva, with extensive multilateral experience in international relations, development and human rights issues. During a long and varied international career she has held posts including director for economic and social affairs under former UN Secretary-General Kofi Annan, as well as chief of cabinet to the deputy secretary-general. She was the first woman to serve as Ambassador and Permanent Representative of Chile to the United Nations, other international organizations and the Conference on Disarmament in Geneva. Ambassador Maurás has also held numerous senior positions with UNICEF, working in Latin America and the Caribbean, New York, Swaziland, Mozambique and Pakistan. She organized UNICEF’s work extending basic health services to women and children in conflict zones and emergency situations. In the course of her work, she also took part in negotiations that led to the liberation of 15 teenage girls abducted by the ELN rebel group in Colombia. A sociologist by training, Ambassador Maurás was named one of the most influential Latin American intellectuals of 2017 by the Spanish media outlet esglobal and the Hay Mujeres experts platform. Sarah Boulton is responsible for UK investments in Unitaid and the Global Fund to Fight AIDS, TB and Malaria. In a previous role, she led the UK Multilateral Aid Review. Blair S. Hanewall, M.B.A., M.P.H. 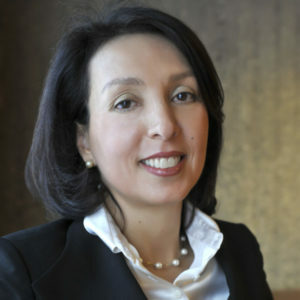 is a Deputy Director at the Bill & Melinda Gates Foundation within the Global Development’s Integrated Delivery program. She oversees the Interventions, Consumers, and Markets team that focuses on ensuring optimal design, launch and uptake of priority innovations (medicines, diagnostics, vector control, family planning) and healthy market environments that promote secure supply to affordable, quality innovations. 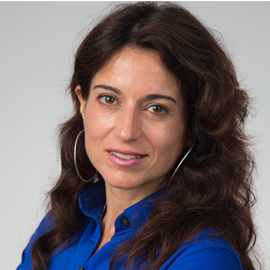 She joined the foundation in 2003 and has led projects related to vaccine financing strategies with GAVI, aid effectiveness/policy research, regulatory/quality assurance, and supply chain. 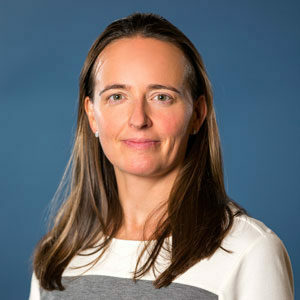 Prior to the Foundation, Blair worked in the commercialization team for a biotech developing HIV prevention products and program design for maternal and adolescent programs in Tanzania and Ecuador. Blair earned her B.A. from Duke University and Master’s in Business and Public Health from Johns Hopkins University. 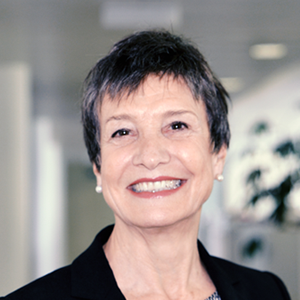 Ambassador Carla Serazzi, a career diplomat, entered the Chilean Foreign Service in 1996 and is currently Deputy Permanent Representative to the United Nations and other international organizations in Geneva. As a member of Chilean delegations, she has participated in numerous summits, assemblies, conferences, conventions and negotiations at international and regional levels. She has also been a member of Chilean delegations to the International Court of Justice. Kenly Sikwese coordinates the AFROCAB network in Lusaka. 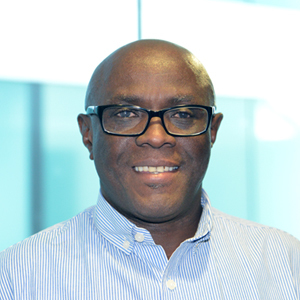 He has been a member of several global HIV treatment access processes including WHO treatment guidelines. He co-chairs UNAIDS 90-90-90 Scientific Technical Advisory Committee. Kenly is also regular speaker on widening Africa’s access to the best available HIV treatments. Stéphanie Seydoux has been appointed French Ambassador for Global health in May 2018. She has served as the head of the Women’s Rights and Gender Equality Division, assistant to the Director General of Women’s Affairs and social cohesion from 2014 to 2017. 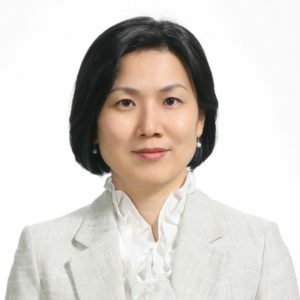 Since November 2017, she was in charge of a support mission to the government for the revision of the bioethics law. After starting her career at the Ministry of Foreign Affairs, Stéphanie Seydoux joined the General Inspectorate of Social Affairs (IGAS) in 2004. 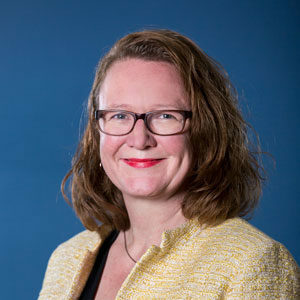 From 2007 to 2010, she was head of the department for the promotion of equality at the High commission against discrimination and for equality (HALDE). From 2010 to 2013, she joined the Ministry of Foreign Affairs as first counsellor, deputy head of post at the French Embassy in Kenya. Fifa Rahman represents Health Poverty Action in the United Kingdom. She was formerly the head of policy for the Malaysian AIDS Council, and currently is working on a PhD on trade negotiations and access to medicines in Chile and Malaysia. Ms. Bjørg Sandkjær is a senior adviser in the Section for Global Health at Norad. 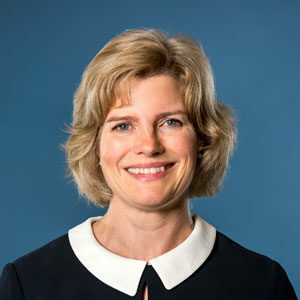 Before joining Norad in 2011, Ms. Sandkjær worked in the GAVI Alliance Secretariat, and has previously served in the UN Economic Commission for Africa, as well as several NGOs focusing on global health and equity. She has published on AIDS and governance, health diplomacy, and equitable access to health care. Dr. Lindiwe Makubalo (PhD, LSHTM) is the Health Expert at the South African Mission, Geneva. 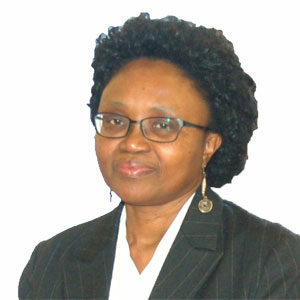 She was previously Chief Director, Epidemiology and Research: Department of Health, WHO Executive Director: Alliance for Health Policy and Systems Research and Head of HIV Research, MRC Durban. She has served on numerous WHO technical committees and the MCC and MRC Board, in South Africa. 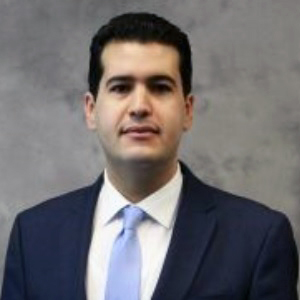 Mohamed Amine Boukhris, a career diplomat, is currently posted as counselor in the Permanent Mission of the Kingdom of Morocco in Geneva. He is in charge of humanitarian affairs (UNHCR) and migration (IOM and GFMD) as well as focal point for health matters (WHO, UNAIDS and Unitaid) in the Moroccan Mission. He started his career at the Ministry of Foreign Affairs and International Cooperation in Rabat as First Secretary in the Directorate of the United Nations and International Organizations. Then, he was in charge of the Section of Candidacies and Contributions in the same Directorate. He has also been a member of the Moroccan delegations to the United Nations General Assembly in New York. Mohamed Amine Boukhris holds a Bachelor’s degree in International Studies from Al Akhawayn University in Ifrane as well as a Master’s degree in European Studies from College of Europe, and is a graduate of the Moroccan Academy of Diplomatic Studies. 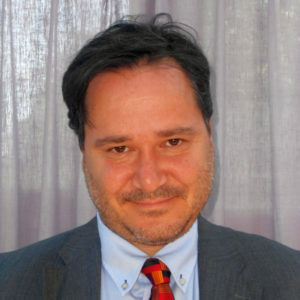 Martín Remón is an Economist (Universidad Complutense de Madrid) and career diplomat (since 2000), having served in Ukraine, Canada, Nigeria, Vienna (delegate to the OSCE), Madrid (Head of the OSCE and Council of Europe department), and Geneva (delegate to the WHO and ILO). 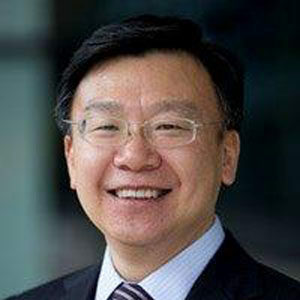 Dr Ren Minghui was appointed WHO Assistant Director-General for HIV/AIDS, Tuberculosis, Malaria and Neglected Tropical Diseases on 4 January 2016. Prior to that, he was Director-General for International Cooperation in the National Health and Family Planning Commission of the People’s Republic of China. Dr Ren received an honorary award by the Russian Federation for his contribution to health cooperation in 2006, and was awarded the “Ordre National du Mérite” by France for his efforts to advance collaboration on the prevention and control of emerging diseases in 2015.